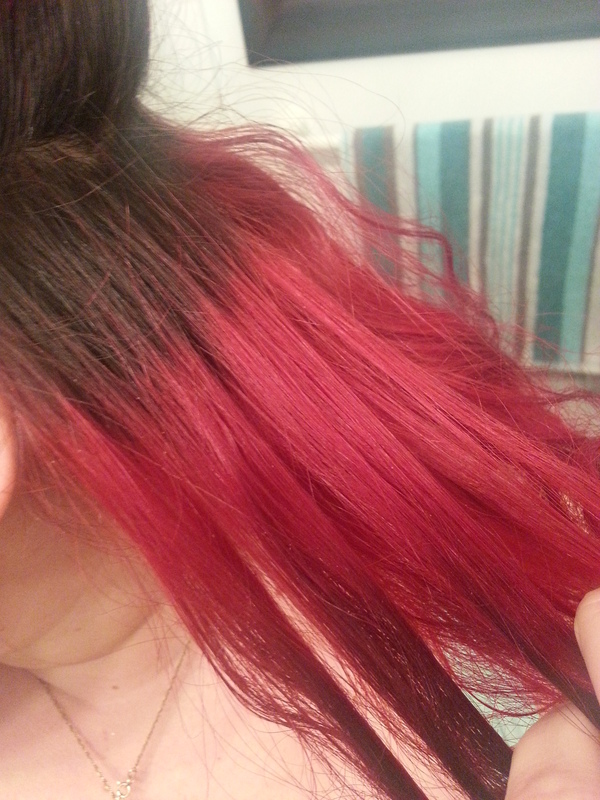 I’ve had this bright red/magenta hair colour for 10 years on and off. No matter what colour I change it to, I always come back to red. This is ME! And I have never had it done professionally, always done it myself! 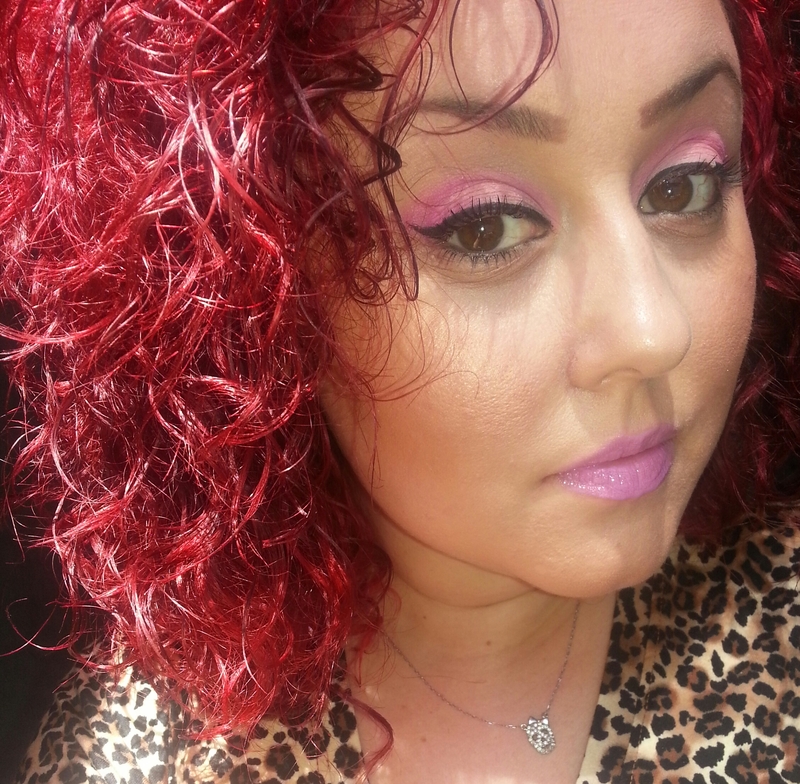 I always get asked how I get my hair to be so red and what products I use so since I did my roots not too long ago I decided to snap a few pics and I’ll share with you how to achieve this hair colour. First of all, red is the most difficult colour to maintain. It fades fast and once it fades it really does not look pretty at all. However, the two brands I discovered in the recent years are amazing and the colour holds on for months without fading. Yes, months! 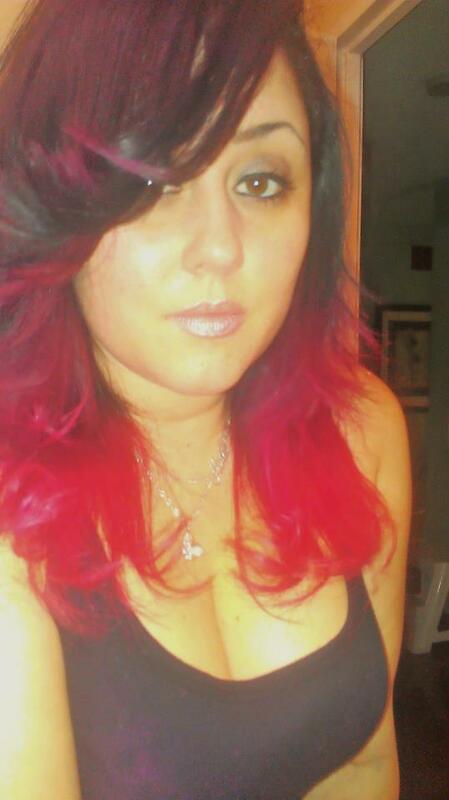 When I first dyed my hair red, in early 2000, no one was walking around with this hair colour (except Charlie Baltimore, if you know who that is lol) so I got quite a few looks. Some were “wow that looks nice” looks and others were “whoa you look like a clown” looks lol. I loved them all. The first few times I didn’t do the best job, it was patchy, different tones, roots really bright, and so forth. I have since perfected my craft lol. 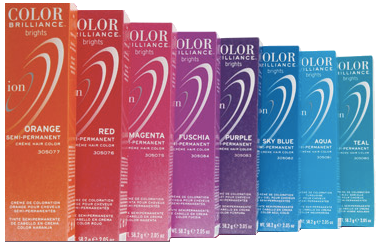 I used to use a drug store colour which was not very bright but obviously I would bleach my hair as much as I could and applying any red on freshly white bleached hair, it will be bright. 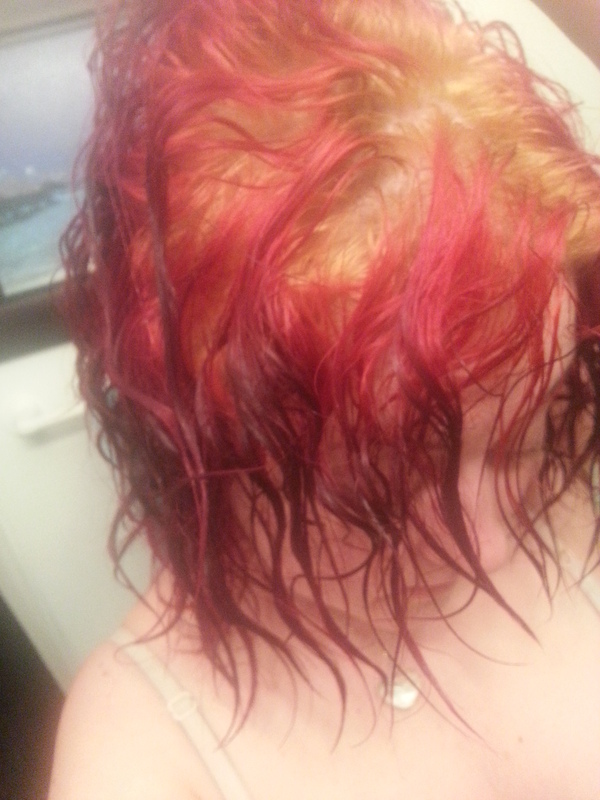 The colour turned out nice and I wish I had some back in the day pics to show you but unfortunately I don’t. Here are a few random of different variations I did throughout the years. The drug store colour I used, I managed to achieve a nice shade however it would fade in no time, a couple of weeks and I was constantly doing my hair. It’s damaging as it is but to constantly have to dye it, it’s terrible. Also, when it would fade, it would fade into a really ugly rust orange. 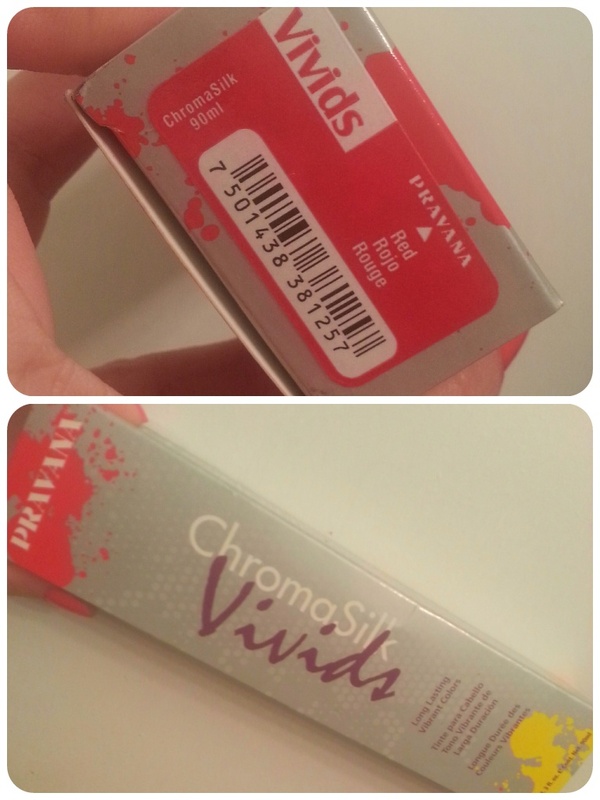 So I finally found two brands, Ion (Sally’s) and Pravana (beauty supply stores) and they’re just amazing. 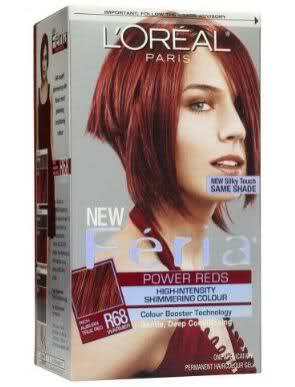 They have a wide range of bright reds, and they are good quality colours that really hold onto your hair and don’t fade for a few months. 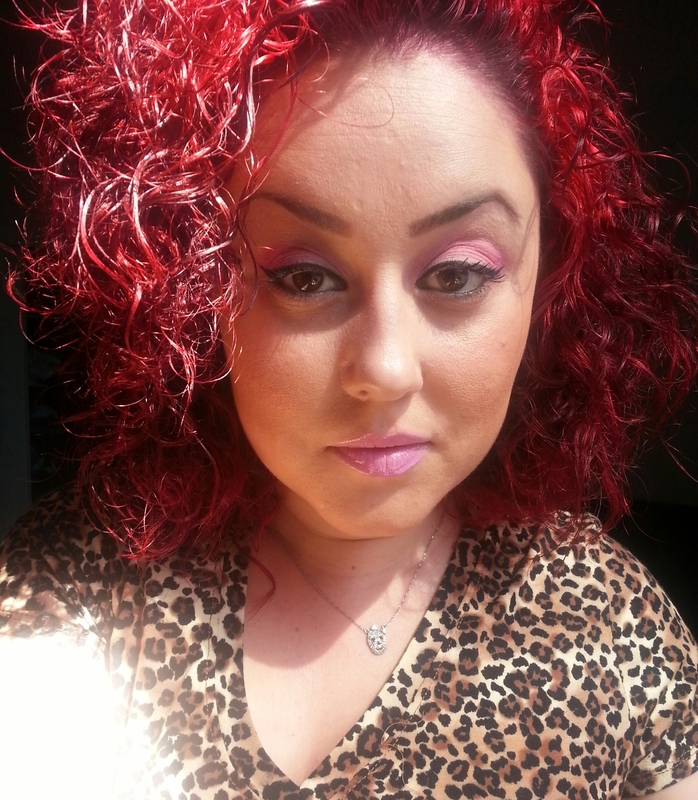 Of course, you have to touch up your roots but the colour itself stays shiny and vibrant. So I was only re touching my roots (which have grown out big time, more than I’ve ever allowed them before ) but even if you’re doing your entire head, you would apply the same principle. Actually this also shows yous how amazing this colour is, my roots have grown out majorly which means I haven’t touched my hair in months and look how vibrant the colour still is! 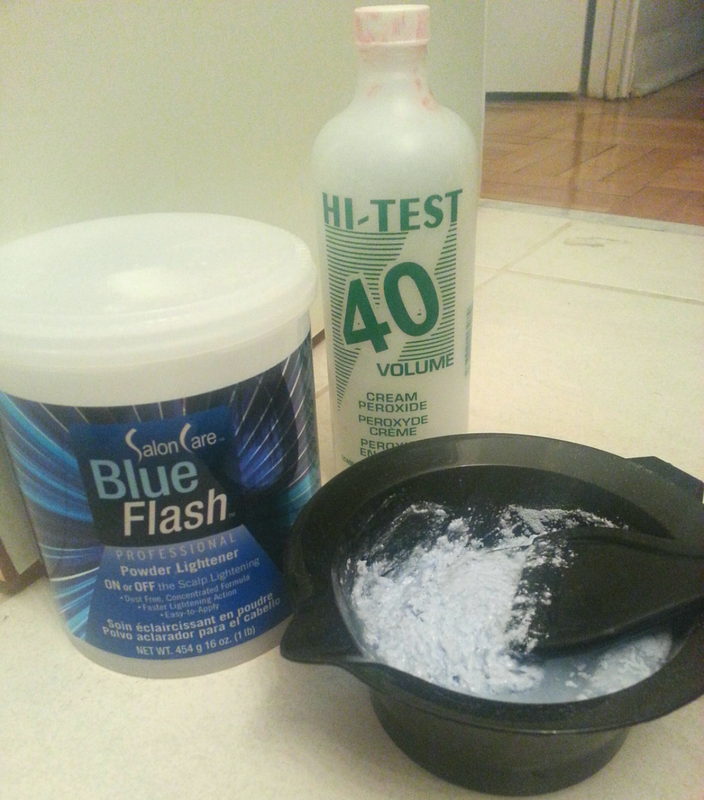 I use the products below to bleach (strip the colour). I do use a high volume number of developer because I do want to strip out as much as I can to get the red as bright as it can be. Also I have layers upon layers of black and purple in my hair . You don’t have to use these exact same products obviously, use whatever works for you. I mix it exactly according to instructions, which here happens to be 1:1. So equal amount of lightening powder and developer. I apply about half an inch away from my roots. Sometimes it does get all the way to my scalp but I try not to do that. I normally apply the bleach in sections, and each section I wrap in foil. Apply from ends of hair to half way up FIRST and do top and roots last. Actually, I didn’t try to go all the way to my scalp, as I’ve mentioned I like to leave half an inch of my natural hair colour before the red starts as I feel it’s a bit more natural looking. 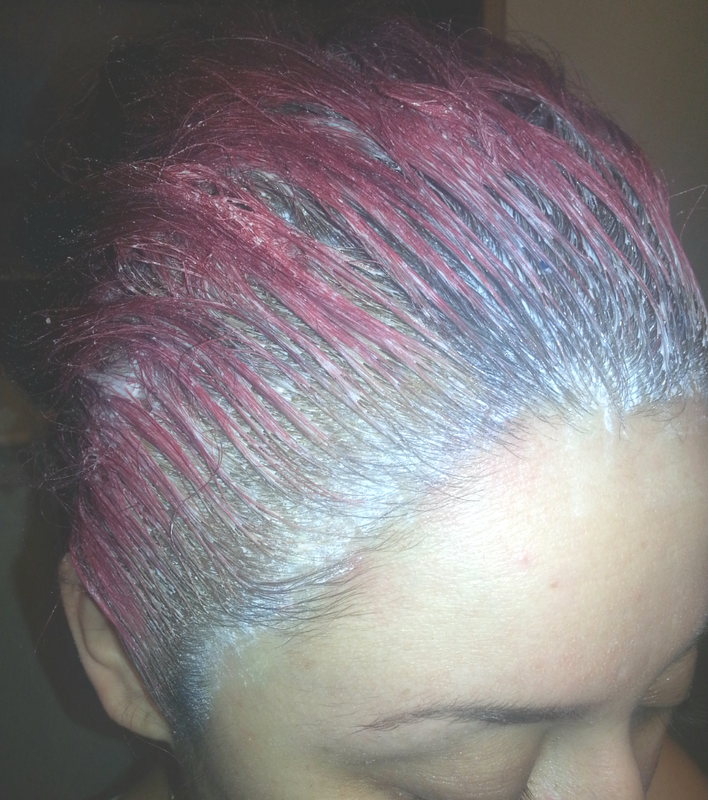 Bleach took over here which is ok. Next step is to apply the colour. I applied to roots first as it was very blond so I wanted to keep the colour in longer to get it a bit darker. I keep it in for about 40 mins. 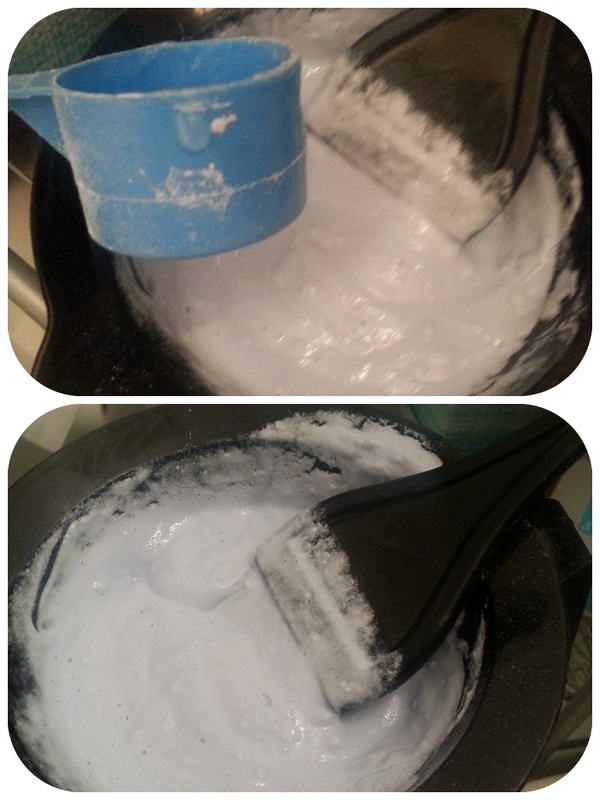 I wash it with luke warm, almost cold water ( doesn’t strip the colour away as hot/warm water does) with no shampoo. However, I do wash it with plenty of conditioner. Your hair is very weak right now so CONDITION CONDITION CONDITION. I know this hair colour is really out there and not everyone feels confident to wear it although they may like to and some that do have it, just doesn’t suit them. If you really want this hair colour just go for it. Who cares if people stare. I work in an office environment and people comment every day, ah well, because I get complimented all the time. Random people on the street always compliment my hair colour. We have hair to change it, play around with it, style it differently all the time. Having one hair colour, one style all the time is freakin boring! We can still make it red! I have everything at home ready. So whenever you’re ready! 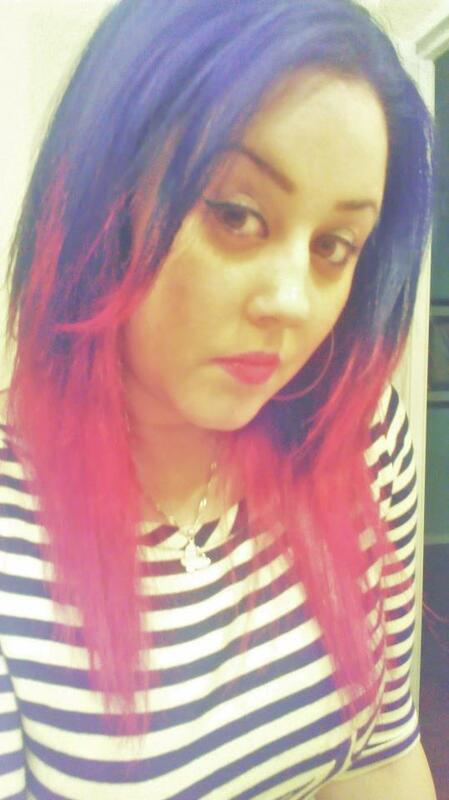 I love your hair the color is very pretty on you , but I love the pink makeup as well ! Yes it’s a great hair dye. Durable and makes the hair so shiny. You sound like me with my hair. Everything I do to my hair I do it myself, as I am sick and tired of people messing with my hair and my money. This looks hard though, you do a great job. I’ve destroyed my hair once before with dye, and basically shaved myself bald. My husband was in shocked lol. I leaned my lesson though, and now know where I went wrong. I’ve been planning to temporarily dye my hair for a while now, but this time with a vegan dye by Manic Panic that I’ve have actually had sitting in my closet for over a year now. 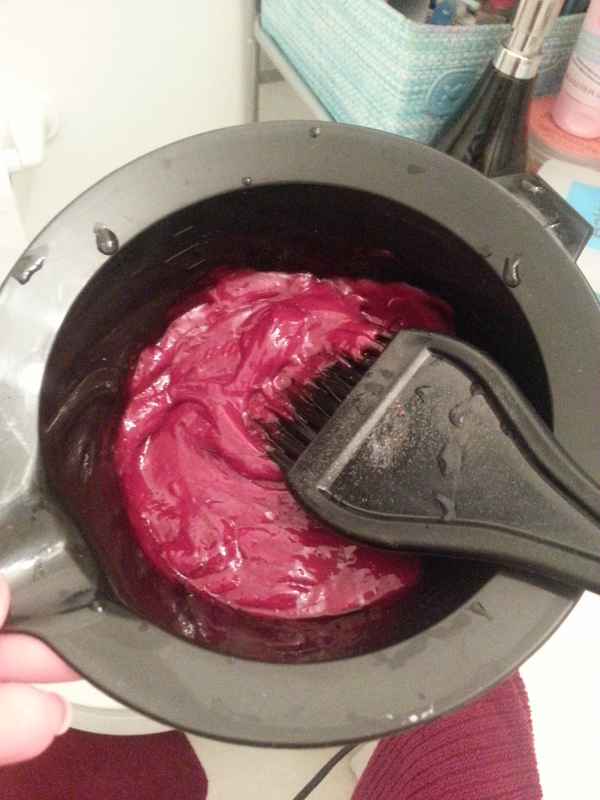 It’s a similar type of red, which will be applied to straight black/brown hair…if I ever get around to it lol. 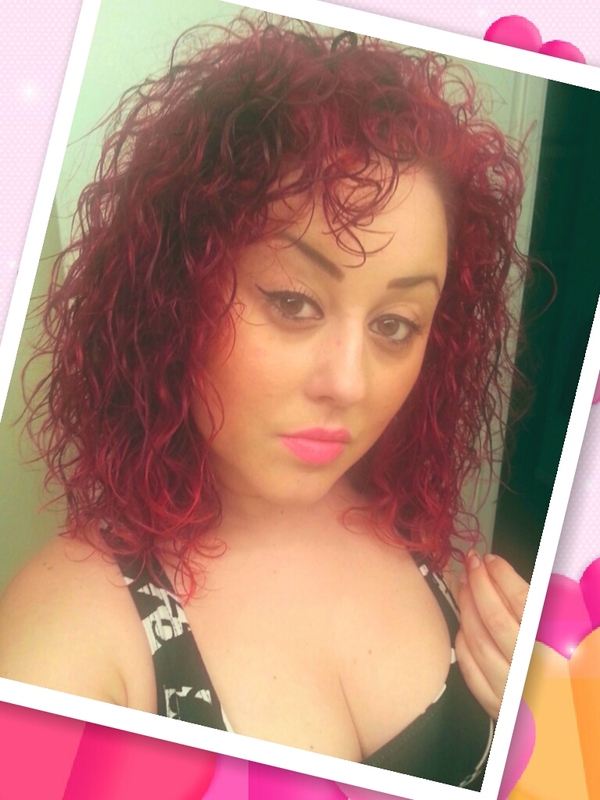 I love your red hair! You should totally go for it! Do it still while it’s summer, nice and bright.